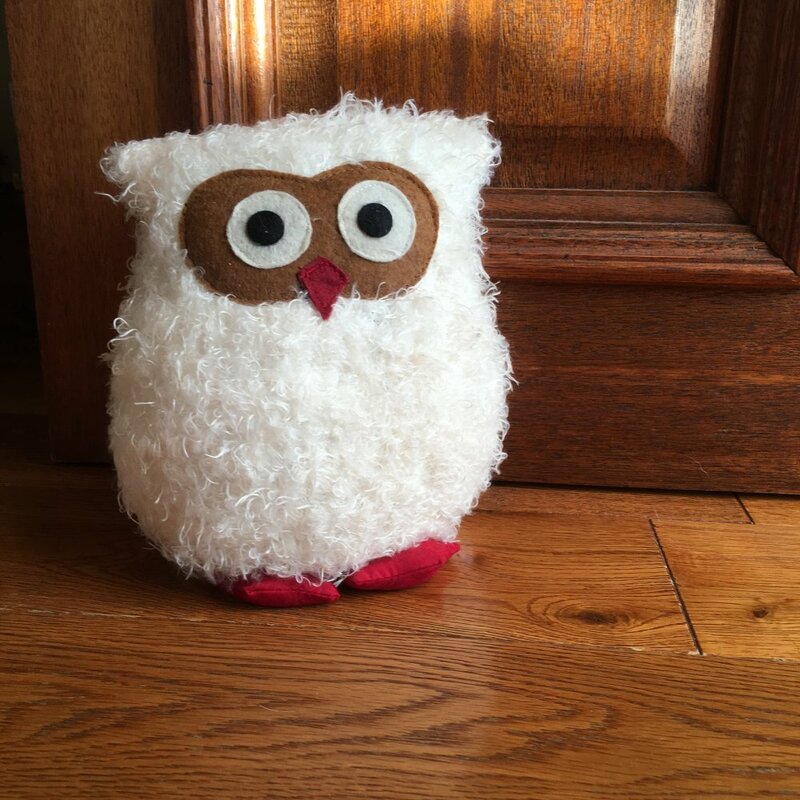 This white fluffy owl doorstop from Ruddick Garden Gifts would make a great gift. Not only is it a practical present but it would enhance any home too. 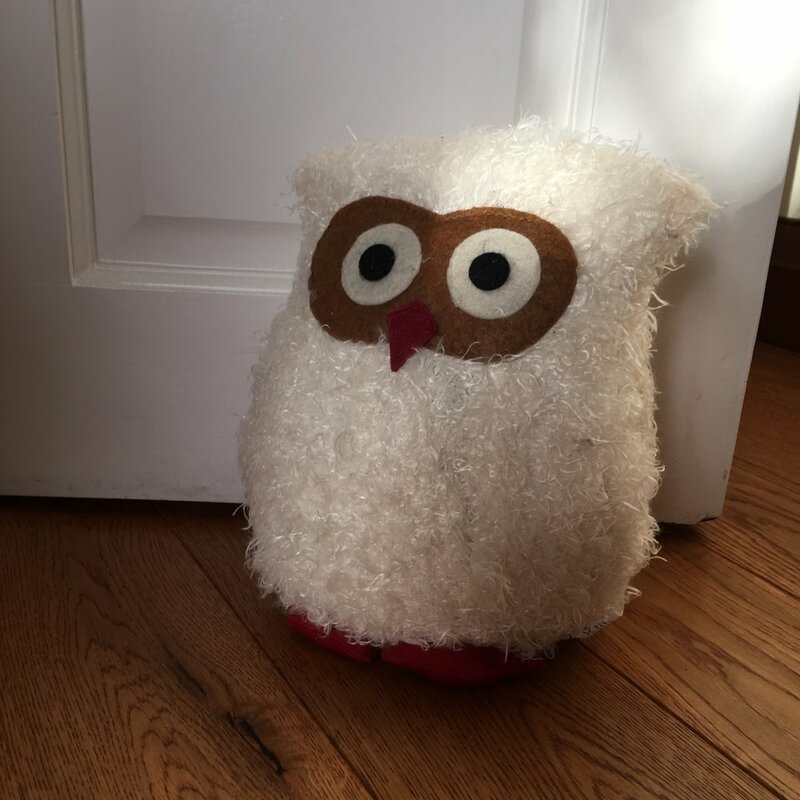 The owl doorstop has large felt eyes and padded feet.